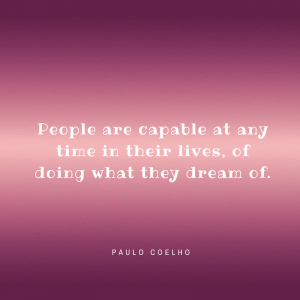 Paulo Coelho is my favorite author. 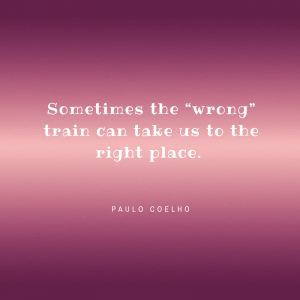 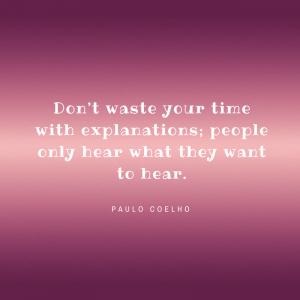 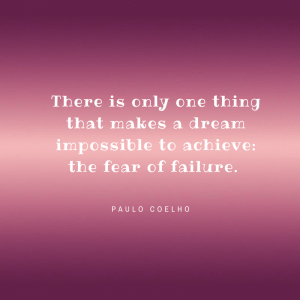 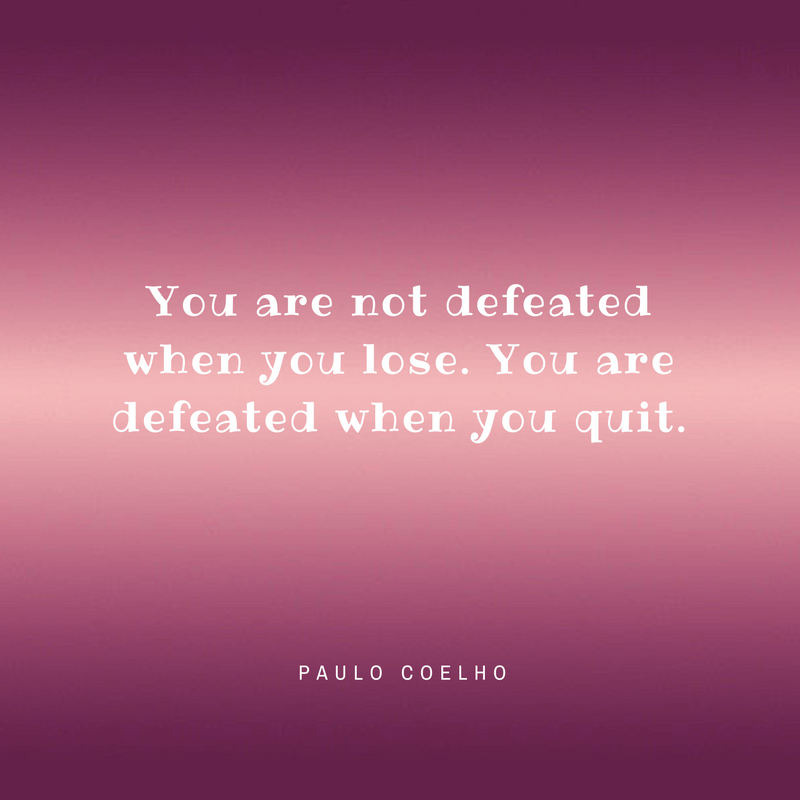 Coelho is a Brazilian lyricist and novelist and also the author of one of the most famous novel “The Alchemist”, which has been translated into more than 56 languages and sold more than 65 million copies around the world. 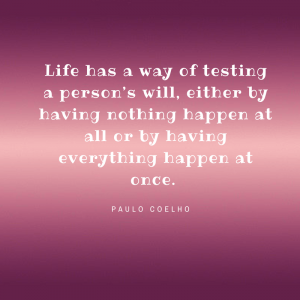 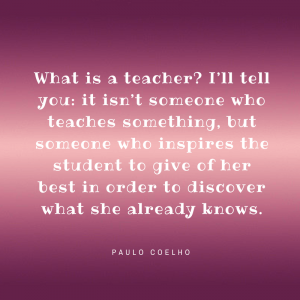 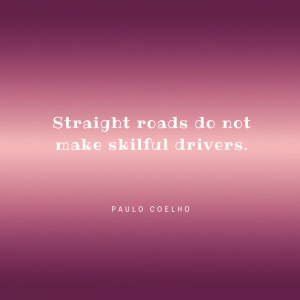 Here are 10 quotes from Paulo Coelho that i love. 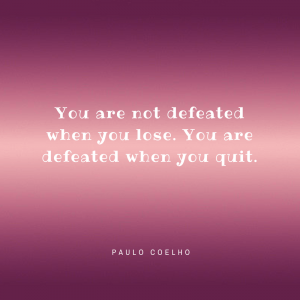 I picked one of my favorite quotes from him that somehow changed my life. 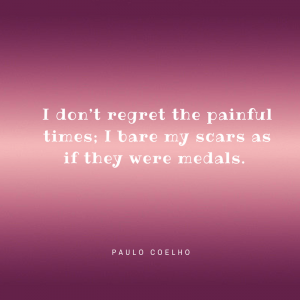 I hope you will enjoy them and remember when life is tough.